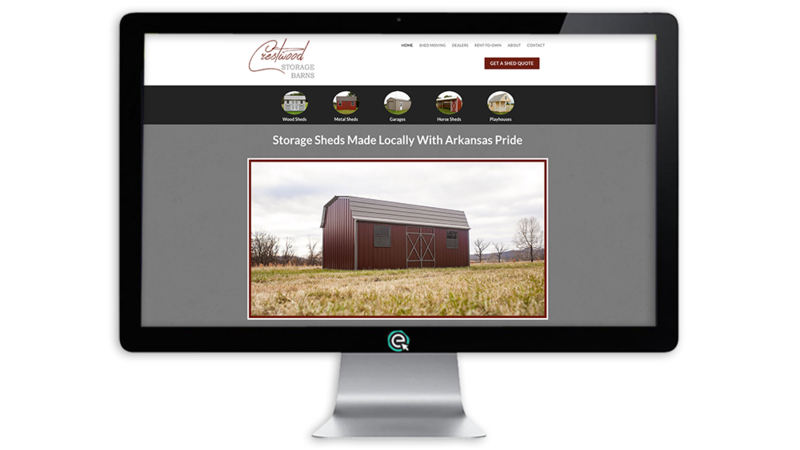 Crestwood Storage Barns has been a shed builder and seller in Northwest Arkansas for over 15 years. (Read their company story here.) As a family-owned and operated business their goal has never been to churn out massive quantities of cookie-cutter storage sheds. Instead, they have focused on serving individual needs of customers and maintaining quality. This has helped them earn a local fan base. However, in recent years, numerous large shed manufacturers have saturated the market in Northwest Arkansas with mass-produced sheds. 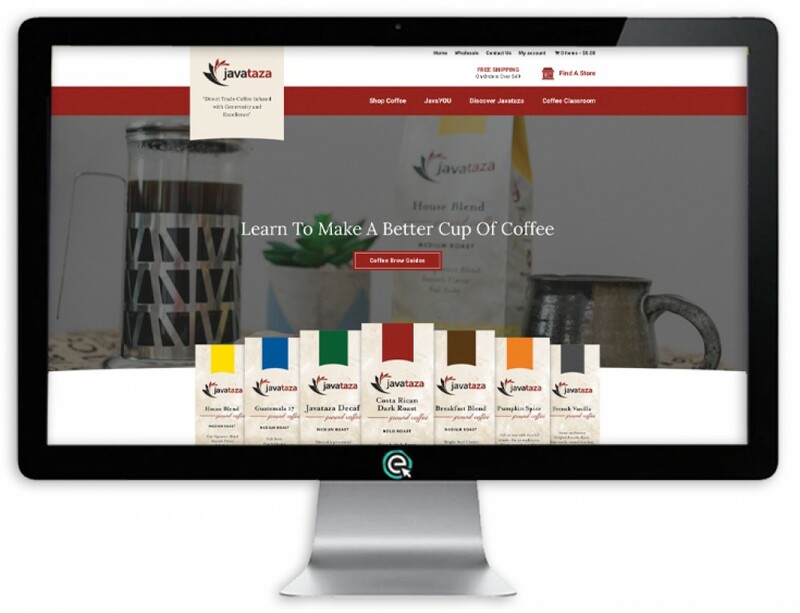 This increased competition led Crestwood to look for a marketing partner that could build them a quality website and manage ongoing online marketing. They chose E-Impact. One of our teammates here at E-Impact is an Arkansas native and good friend of the owner at Crestwood. 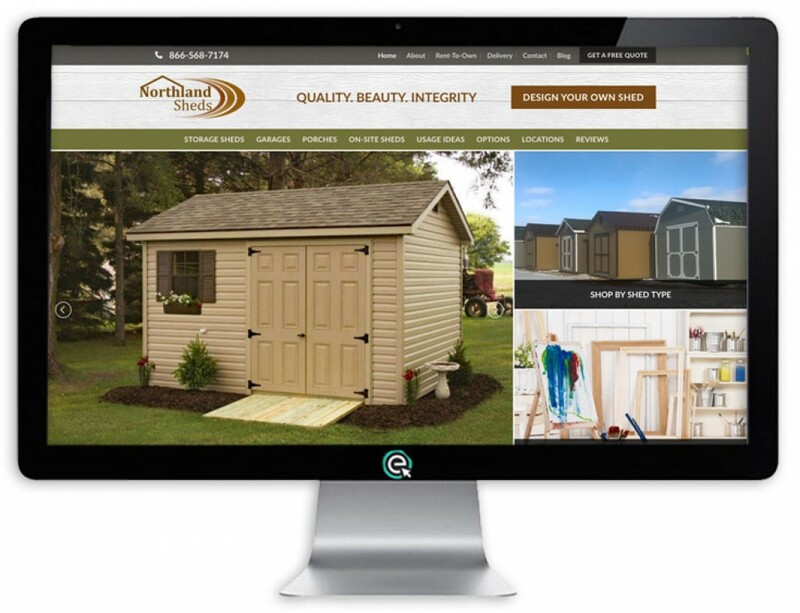 While we admit that this likely made for an easier sale of our services, we like to think that our experience in the shed industry along with our track record in offering marketing services was the clincher for landing this client. 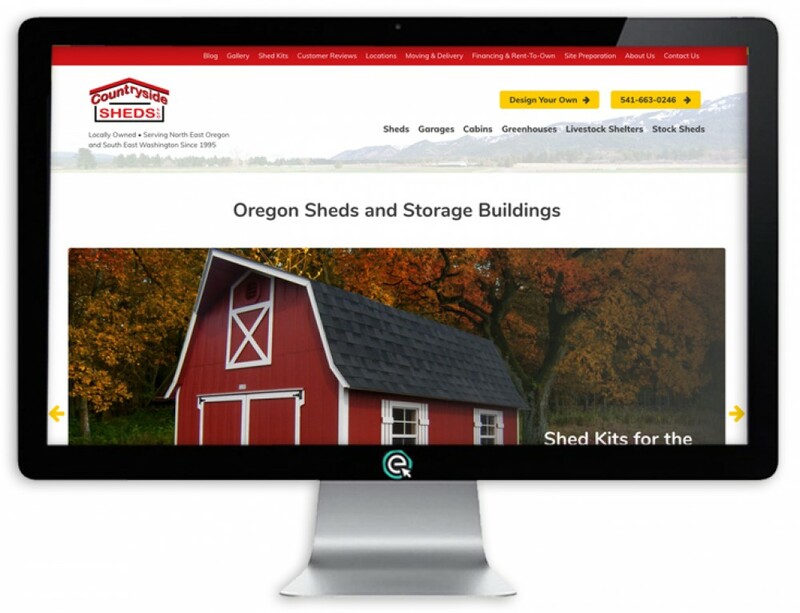 Before contracting with us, Crestwood Storage Barns had little to none of an online presence. This gave us the privilege of starting from step 1 with developing their online message and brand. We invested quite a bit of time in researching the market, developing a cohesive company story/message, and crafting that message into the language of the Northwest Arkansas customer base. We then wrote content for the website that was consistent with the Crestwood story. 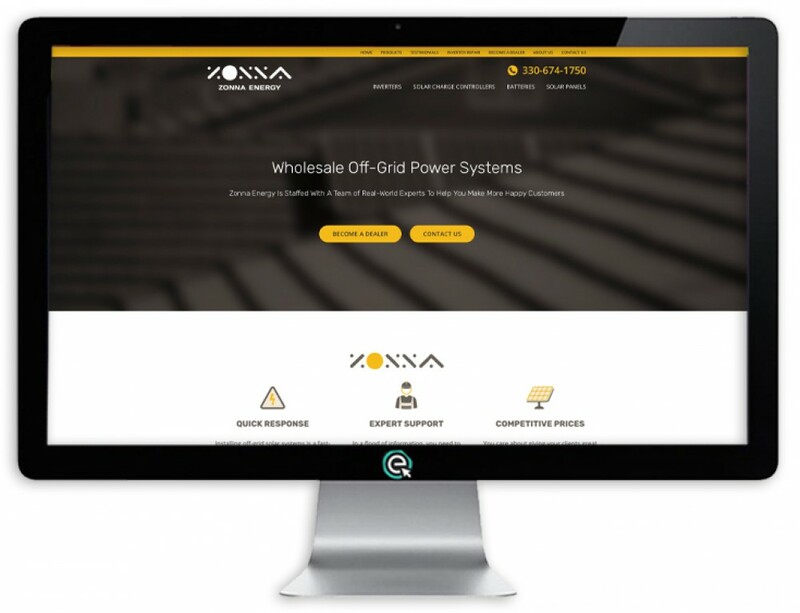 We launched the new site in April of 2018 with all these elements in place. 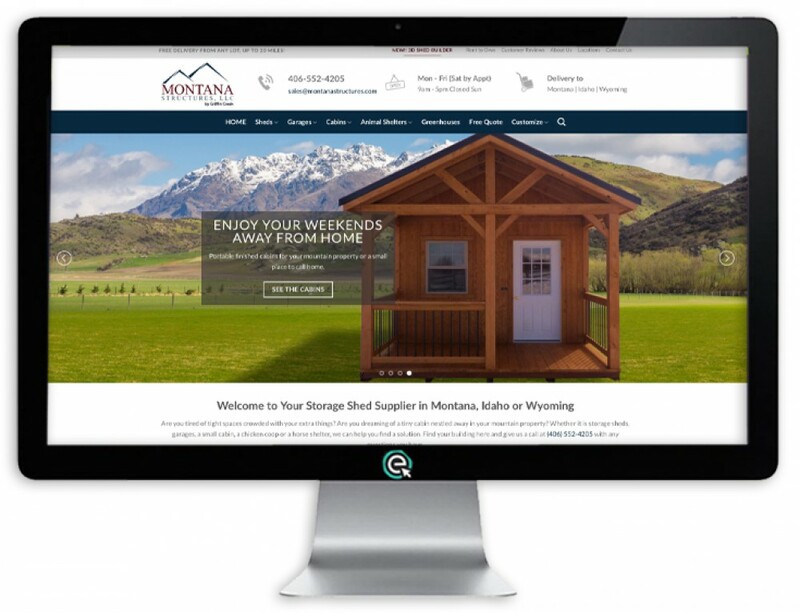 As we look ahead we plan to continue to expand the website features and invest in ongoing online marketing for Crestwood Storage Barns. We are confident this investment will pay off for Crestwood as they try to stay at the forefront of the Northwest Arkansas storage shed market.